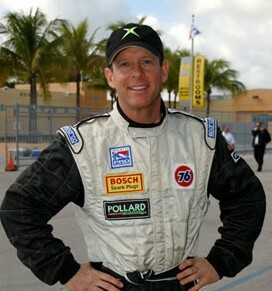 in his black Nomex fashion. he heard the old brickyard call. it is what he is living for. as God watched him from above.